Licensees are limited to two signs (maximum 1600 sq. inches) that are permanently affixed to a building or other structure on the licensed premises. Other forms of signage/outdoor advertising are prohibited, such as sign spinners, sandwich boards, inflatables, persons in costume, etc. Identifying the nature of the business. Signs must contain text stating that marijuana products may be purchased or possessed only by persons 21 years of age or older. Signs cannot contain depictions of plants or products (ex: leaf = plant, joint = product), or use movie or cartoon characters, or any other depiction that might be appealing to children. Images – Will be further clarified in rule, but images cannot be plants, products, appealing to children, etc. Logos – Logos may not contain plants, products, or be appealing to children, etc. Licensed retail outlets may use a billboard solely for the purpose of identifying the name of the business, the nature of the business, and providing the public with directional information to the licensed retail outlet. 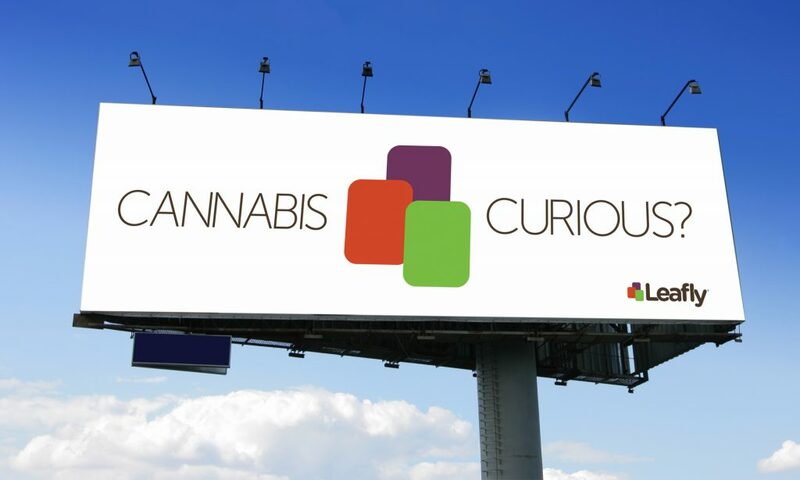 Billboards must contain text stating that marijuana products may be purchased or possessed only by persons 21 years of age or older. Billboards cannot contain depictions of plants or products (ex: leaf = plant, joint = product), or use movie or cartoon characters, or any other depiction that might be appealing to children. Billboards must contain all of the warnings required for advertising under WAC 314-55-155. Transit advertising is prohibited on or in public or private vehicles and at bus stops, taxi stands, transportation waiting areas, train stations, airports, etc. This includes vinyl wrapped vehicles, logoed delivery vehicles/company cars. All print advertising must contain text that marijuana products may be purchased or possessed only by persons 21 years of age or older. Licensees are prohibited from engaging in advertising that specifically targets persons outside the state of Washington. How did I know NY’s list was gonna be the longest? ?